A Hong Kong restaurant chain has teamed up with Rovio to release these Angry Birds mooncakes in time for the Chinese mid-autumn festival. Unlike bakers in the rest of the world, who are content to sell Angry Birds desserts without the app creator's blessing, the bakers at this particular restaurant struck an official deal. The Angry Birds mooncakes will come in chocolate, mango and pomelo flavors and will retail for about $4.90 apiece. 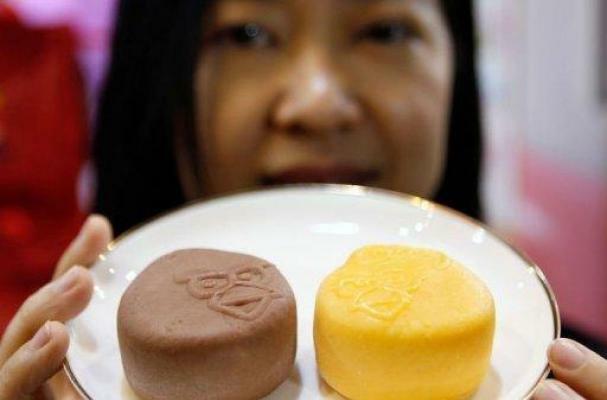 Would you try this app-themed pastry?